A recent study published in the Annals of Internal Medicine revealed that patients with one or two small lesions were five-times more likely to have a stroke and/or have a stroke-related death. Researchers from the University of Mississippi Medical Center, along with a few other U.S. institutions, conducted the study. Researchers examined data from 1,884 patients from Forsyth County, NC, and Jackson, MS, who had previously participated in the Atherosclerosis Risk in Communities (ARIC) study. 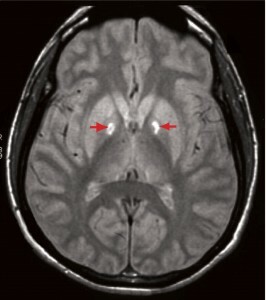 Patients “received scans on a 1.5-tesla MRI system with an imaging protocol that included T1-weighted, T2-weighted, and proton density-weighted imaging of the whole brain.” The data showed that the hazard ratio of stroke-related death for patients with any sized lesion was 6.97, compared to the hazard ration of 1.89 for all-cause death patients. As one of the first studies to examine such data, the results have indicated the importance of further examining similar situations. Small lesions could also indicate a future risk for other cerebrovascular diseases, such as dementia and other mobility problems. 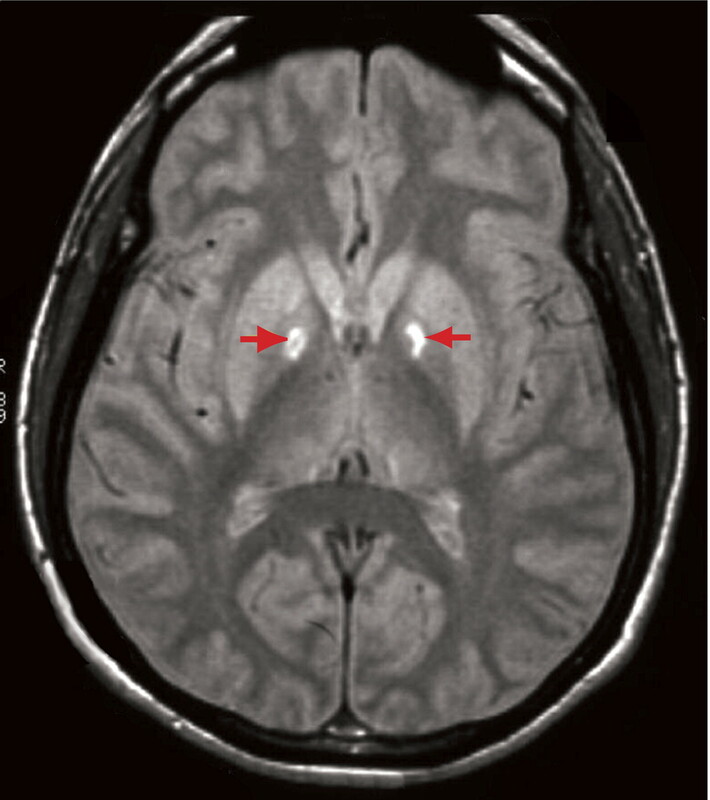 As medical imaging becomes more sophisticated, we can potentially understand the causes and/or risks of 3 mm lesions and what they could mean for visibly asymptomatic patients with brain MRIs.